The Ortler Hybrid Jacket from the skywalk SALEWA Collection is perfect for walk&fly tours and other flying adventures thanks to it innovative material mix and lightweight design. 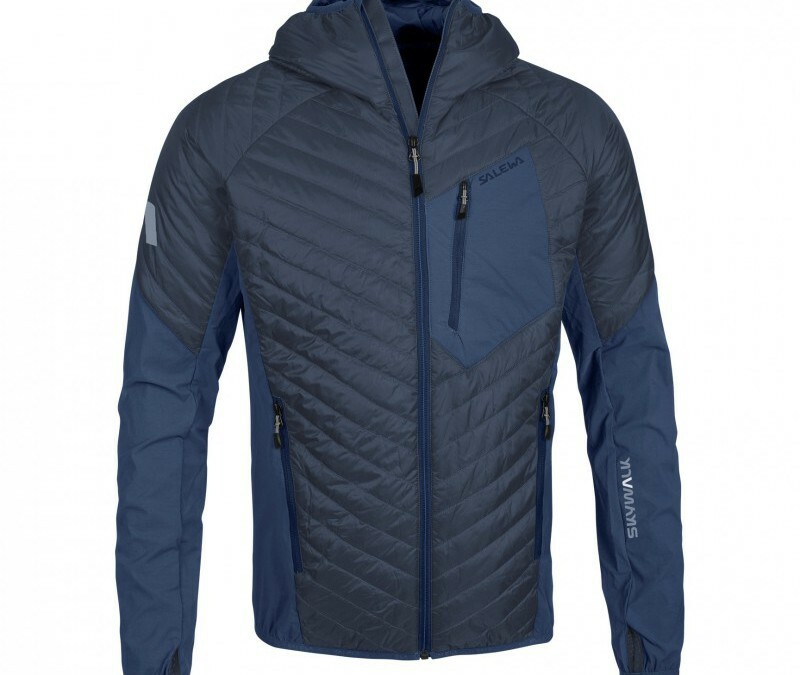 Its Primaloft filling, an insulated hood, robust Duostretch material and bodymapping concept keep you warm even when it’s cold and wet outside. The breathable Ortler Hybrid Jacket is waterproof and windproof, dries quickly and is super easy to clean. The Ortler Hybrid Jacket is available immediately in the timeless color “eclipse” in the skywalk online shop and from skywalk dealers.